Mason Manor, tucked away in the forests of Oregon – historic, beautiful, and completely haunted. The estate, built in 1850, is now a bed and breakfast run by Pete and Sarah. Once a wonderful place to stay, now it’s not so great – guests don’t survive the night, and are found the next morning in bed, in a pool of blood. Pete and Sarah turn to an old friend, Roy, who has “the gift,” but are they too late to stop whatever malevolent force is prowling the halls at night? 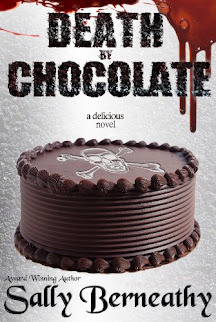 Roy and Steven jump into the mystery and find things are much worse than they appear. They endure horrific encounters with the ghosts of the manor and discover a sinister force at work. Roy and Steven will need to use Roy’s gift and marshal the help of others to save Mason Manor from the terrors within. 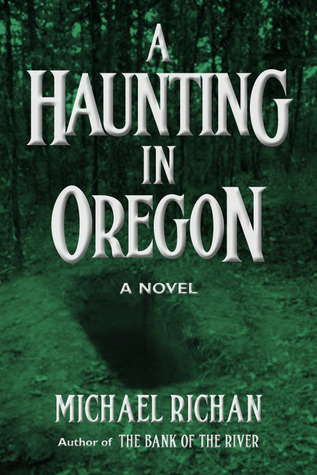 A Haunting in Oregon is the second book in The River series.